HOUSTON, Texas -- President George H.W. Bush is back in the hospital, family spokesman Jim McGrath confirmed. According to a statement, President Bush was admitted to Houston Methodist Hospital last Friday for observation due to a persistent cough. "It was subsequently determined he had a mild case of pneumonia, which has been treated and resolved," the statement said. McGrath also added that the 41st president is "going to be fine." 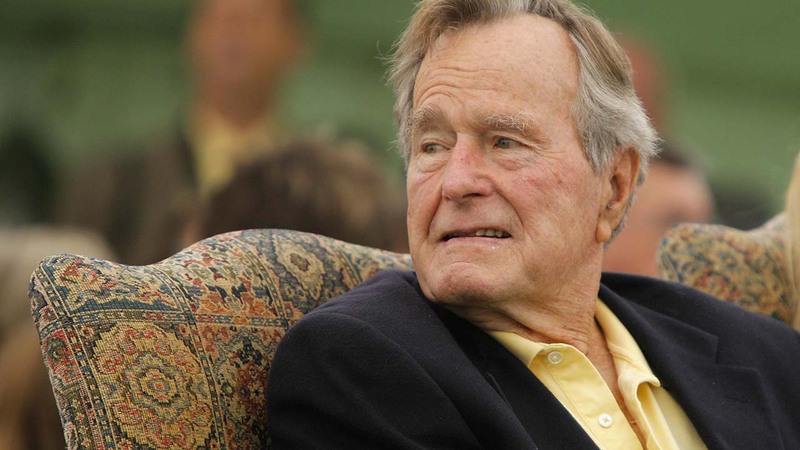 "President George H. W. Bush was admitted to Houston Methodist Hospital on Friday for observation due to a persistent cough that prevented him from getting proper rest. It was subsequently determined he had a mild case of pneumonia, which was treated and has been resolved. President Bush is in very good spirits and is being held for further observation while he regains his strength." In January, President Bush was admitted to the ICU at Houston Methodist Hospital with an acute respiratory problem. The nation's 41st president was admitted to the hospital on Saturday and is now in intensive care, a spokesperson tells Eyewitness News, and the former first lady was admitted as well. He was released from the hospital on Jan. 30 after receiving treatment for more than two weeks. 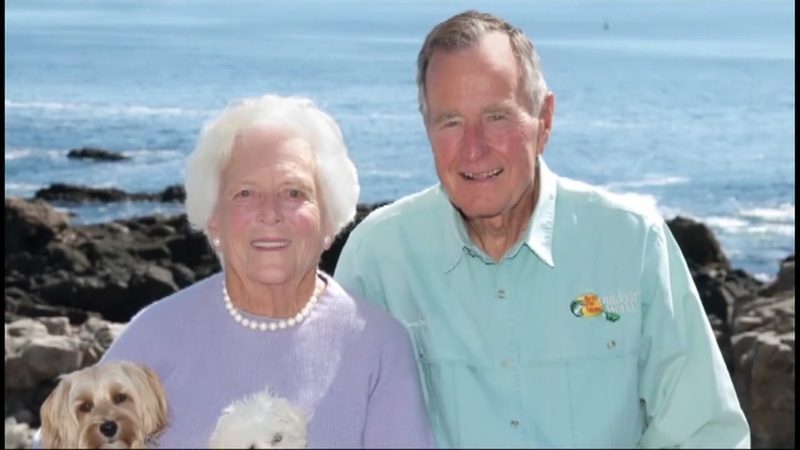 President Bush was joined in the hospital by his wife, Barbara, who also received treatment for bronchitis.